Welcome from our new management! At the Pioneer Seafood Restaurant we have a very clear and precise mission. Our primary goal is to exceed our guests expectations for both quality and service. 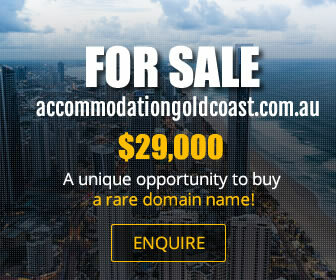 ?Best prices, amazing food and excellent service? always!? Put simply we wish to give our customers the highest degree of service possible and provide them with the freshest, finest and best quality food at reasonable prices ? 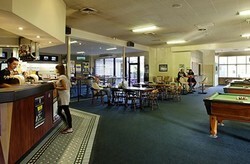 all in a comfortable and welcoming environment. 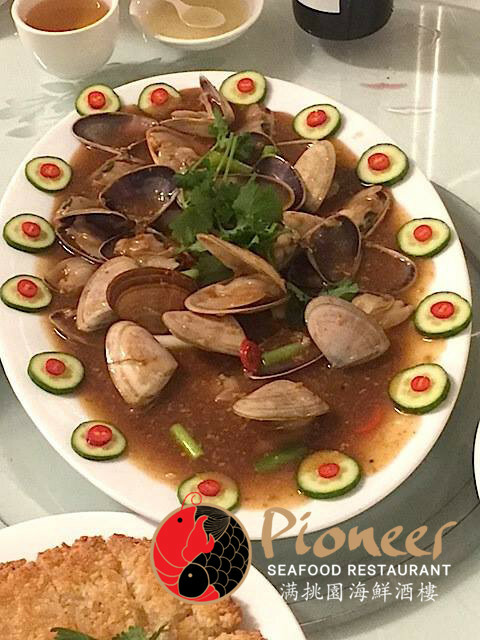 The Pioneer Seafood Restaurant will always strive to provide a relaxing, enjoyable dining experience in a friendly, family oriented atmosphere. ?We provide only the best quality fresh food ? every time!? For customers using our premises for their important function or celebration we will provide everything possible to make your time with us both memorable and enjoyable. Our ultimate aim is for every customer who comes through our doors to leave impressed, excited to come back again, and to recommend us to their friends and family. We are also very proactive in providing our staff a friendly, cooperative and rewarding environment in which to work. If you haven?t tried the Pioneer Seafood Restaurant before then come in and give us a try .. book a table online or give us a call.